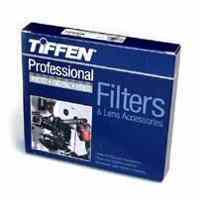 Tiffen has done it again with the latest innovation in filter technology, addressing the problem of IR pollution with the introduction of exclusive Hot Mirror and Hot Mirror IRND filters. 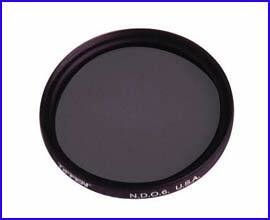 IR pollution is a significant issue in many of today?s hi-definition cameras which are inherently sensitive to infra-red light, particularly those that do not incorporate an internal IR blocker. 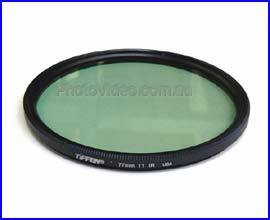 The TIFFEN Hot Mirror Infra-Red Neutral Density (HMIRND) Combination filter is the COMPLETE solution to the IR pollution problem addressing this issue in both the Near IR and IR regions of the spectrum. 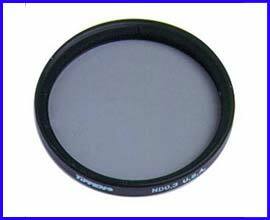 Each HMIRND filter blocks unwanted IR light and has matched IRand ND components to assure accurate color reproduction in the near infra-red region. 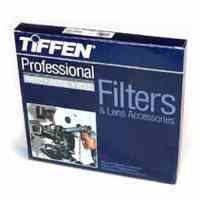 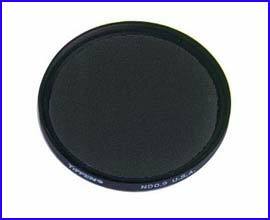 In addition, Tiffen has introduced the Tiffen Hot Mirror (HM) filter as a stand alone filter for those looking to block just the IR portion of the spectrum, with no appreciable loss of light transmission.